Raising kids is hard, but doing it whilst growing a business can be a real challenge. If you’re struggling to balance your work with your family life, then you’re not alone. When time is scarce and your attention is pulled in all directions it’s easy to feel out of control, stressed and overwhelmed. But it doesn’t have to be that way. 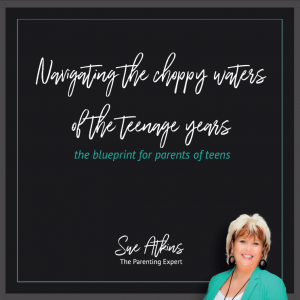 With the right tools, techniques and strategies you can raise happy, confident kids and a strong, successful business too. This MP3/Audio course will help you to overcome the challenges that business owners face when raising a family. 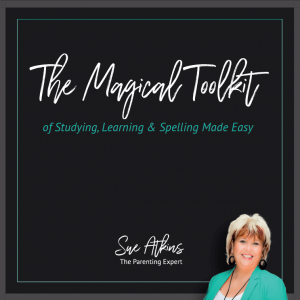 Designed for super-busy people like you, this course can be listened to as you go about your day. Listen to it in the car, in the shower or as you do the washing up. 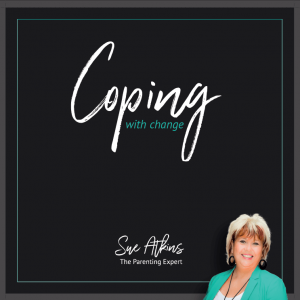 You’ll get Sue’s experience, knowledge and tried and tested techniques that will help you to balance your responsibilities and create harmony in your home. When you have kids your life changes and so does your whole concept of TIME and running your own business is exhausting, challenging and time consuming. Many parents worry about how to balance running their own business with successful parenting. 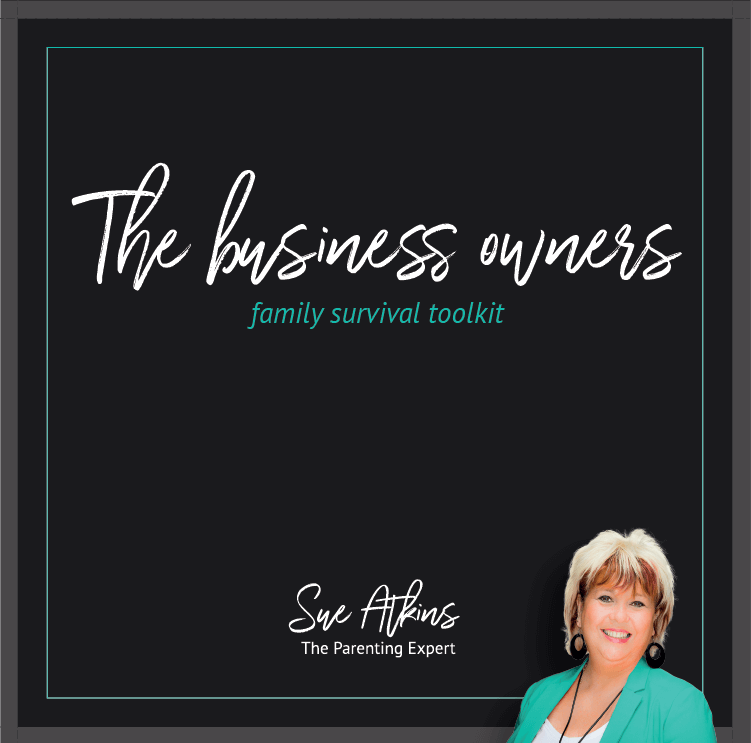 This toolkit will help you avoid potential pitfalls and focus on the positive aspects of your parenting role while running your own business. Using my own personal experience I will coach you through the pitfalls and hijackers of your time to help you balance your family life once and for all. 11. Making friends with your juggler! 14. Smarten up and celebrate!